The latest to comment on it is popular Ifa Traditionalist, Playwright, Actor and Author, Yemi Elebuibon who spoke to SUN saying ex-Olori Wuraola, must necessarily undergo appropriate traditional cleansing process to enable her to regain normal life. While noting that Ooni would not be the first Yoruba Oba to be seperated from his wife, Elebuibon stressed that marriage breakup is not very common among Yoruba Obas, 'the wife of the Oba will be asked to consult Ifa and Ifa will give directions on how she will make the necessary atonement for her cleansing. In Yoruba tradition, a woman who has been married to a king cannot lay with any other man even if the marriage breaks up. But when the right atonements have been made, there won’t be problem'. On the kind of problems which an Oba’s ex-wife might encounter if she refuses to undergo the traditional cleansing rites, Elebuibon said: 'for the woman, she might not really have a problem but for any man who sleeps with a queen or marries an ex-queen without the appropriate cleansing, the man may die prematurely, he may be struck with sickness or there might be retrogression in his life'. He explained that if an ex-queen wants to remarry, she will have to do the cleansing with her new husband. Both of them have to take part in the atonement procedures so that they won’t have any future problem. “Any marriage she would be going into must not be elaborate. They should go far away and avoid any flamboyant wedding,” Elebuibon warned. North Korea says it has successful tested a hydrogen bomb – a weapon larger than the bomb that was dropped in Japan’s Nagasaki in 1945. The blast triggered an earthquake measured at 6.3 by the US Geological Survey. With a force between 50 and 60 kilotons, this test was five to six times stronger than North Korea’s fifth test in September 2016. The Communist state called this test – its sixth – a ‘perfect success’. 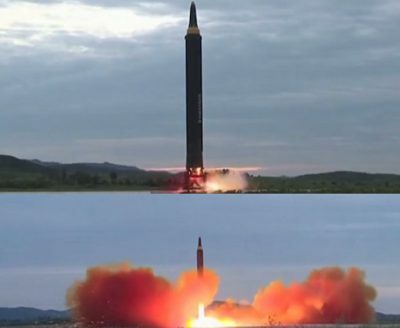 The bomb it tested is designed to be loaded onto an long-range missile, so has made countries such as the US anxious in a major escalation of tensions following several recent missile launches. 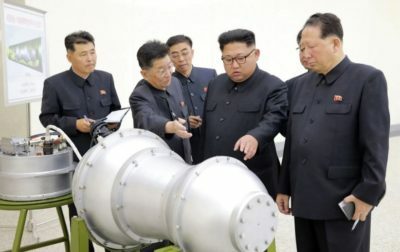 Before the latest test, Kim Jong-un was photographed next to what he said was a new kind of hydrogen bomb which could be loaded onto an intercontinental missile. North Korea’s state TV announced the test’s success hours after Seoul and Tokyo detected unusual seismic activity at North Korea’s nuclear test site. The TV anchor said North Korea’s leader Kim Jong Un ordered the test. Foreign Secretary Boris Johnson said he was ‘outraged’ by the ‘reckless provocation’ of that missile launch. AQUILA RECORDS presents the newest addition to her roster; Nigerian-Irish artiste BEEZY. Real names Abiodun Usman Azeez, BEEZY was born in Ibadan, Oyo State, and moved to Dublin, Ireland at a young age. While residing in Dublin, he studied and achieved a dual degree in Mechanical Engineering and Business Management. While also entrenching himself in music, and making a name for himself within the Dublin community. 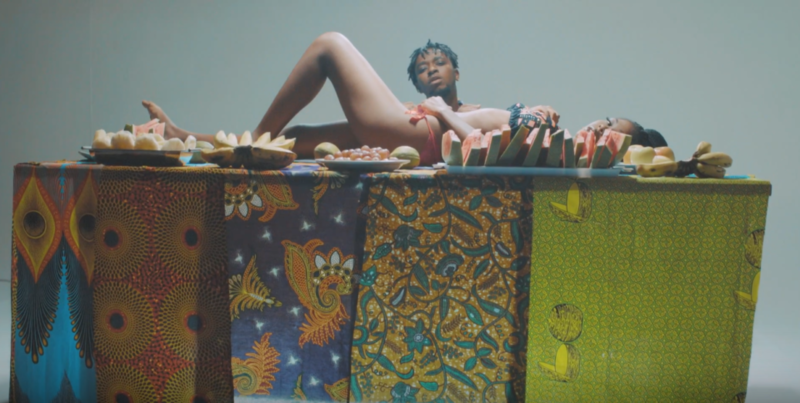 With very deep passion and a huge dream, BEEZY moved back to his homeland Nigeria in May 2017, in order to take his career to the next level and build his audience with the people he loves. 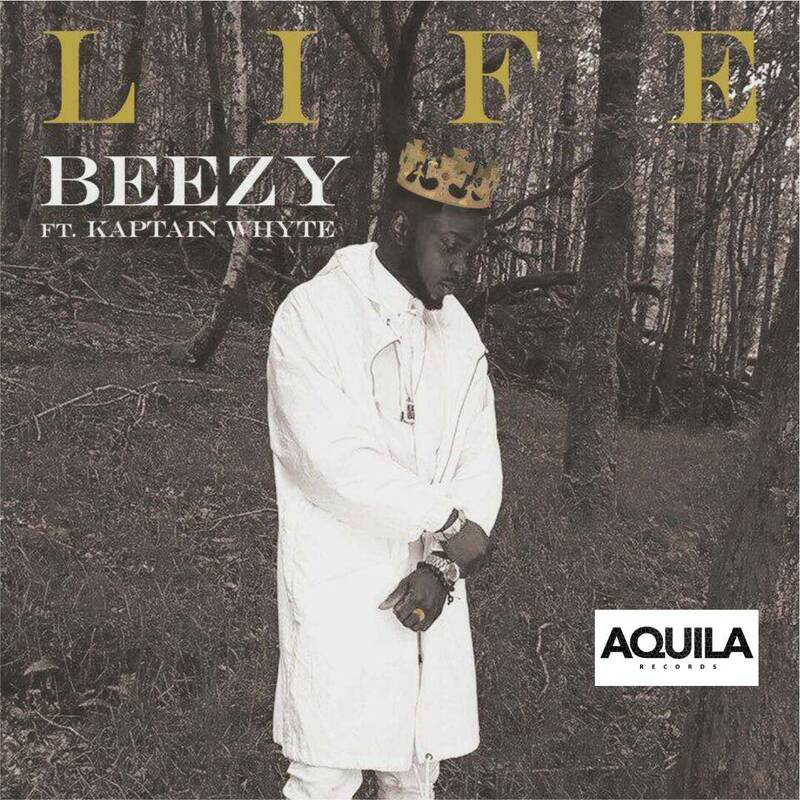 In search of musical support, BEEZY wrote a freestyle detailing his experiences in the industry, dropping names in an open letter to the world and in typical Muhammed Ali style, prophesizing that he’d get signed by Aquila Group Chairman, SHINA PELLER, to his AQUILA RECORDS imprint. This freestyle caught SHINA PELLER’s attention. Impressed by BEEZY’s effort, he reposted the video on his Instagram handle @shinapeller and asked if he should be signed to the label. Within hours the post received thousands of comments, including comments from Nollywood superstar Toyin Abraham (formerly Toyin Aimakhu) and Fuji icon PASUMA, all asking that SHINA PELLER signs this very talented and charismatic act to his label. directed by Superstar Ace & American Cinematographer Caleb Hymann. Summertime video is full of colors and fun. by Superstar Ace himself featuring Greg XV. Follow @SuperstarAce across Social Media platforms. The suspected thief was caught after he stole a bunch of plantains at Kpakiama Town, Delta state. Reality star and mother of 3, Kourtney Kardashian, 38, and her boytoy Younes Bendjima, 24 were pictured sharing a kiss as they hung out at the Malibu carnival on Friday. Younes also snagged a prize for Kourtney who was seen carrying a Finding Nemo doll and a stuffed giraffe as they both headed home from their date night.